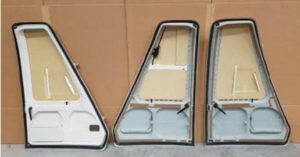 Large selection of doors, panels, and more! 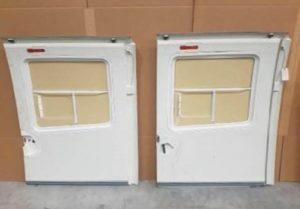 RH or LH Cockpit Doors for BK117. Available in new surplus condition. RH Cabin Door for BK117. Qty 2 available in new surplus condition. Pilot Wedge Window for BK117. 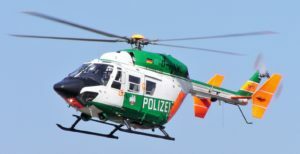 Qty 2 available in new surplus condition with Eurocopter SV tag. LH Roof Window for BK117. 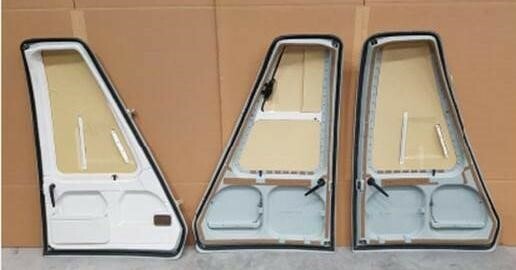 RH Rear Door for BK117/BO105. 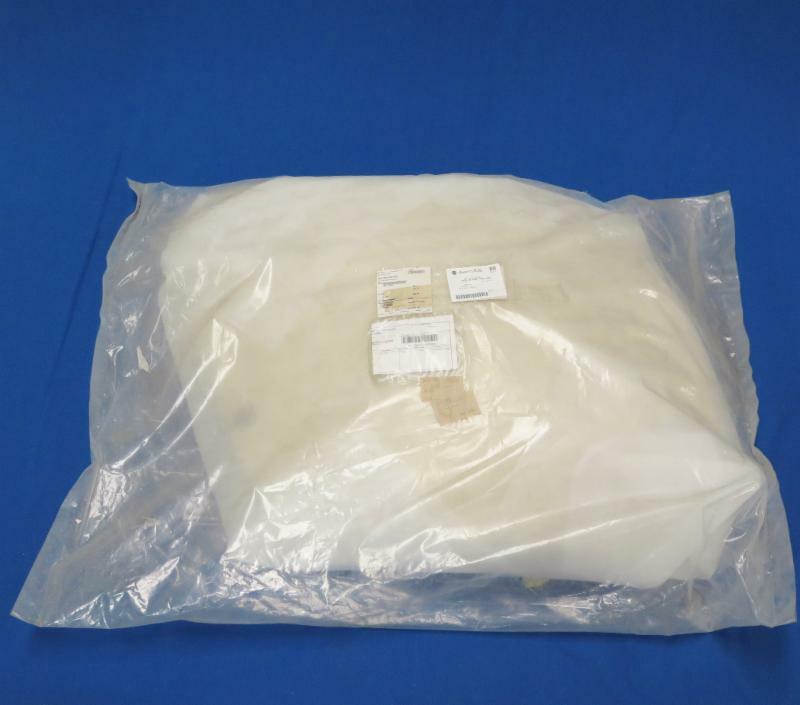 Qty 2 available in new surplus condition with EASA Form 1. We have many more part for the BK117 than can fit here. Please click here to view our BK117 listings on our website. 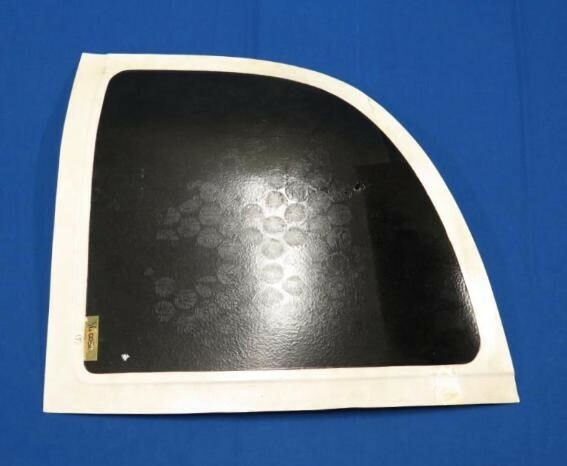 As always, we have a vast inventory of parts for your Eurocopter/Airbus helicopter. We have one of the largest inventories of Alouette/Lama parts and Artouste engine parts; we have also built an extensive inventory of BO105 and Puma parts. 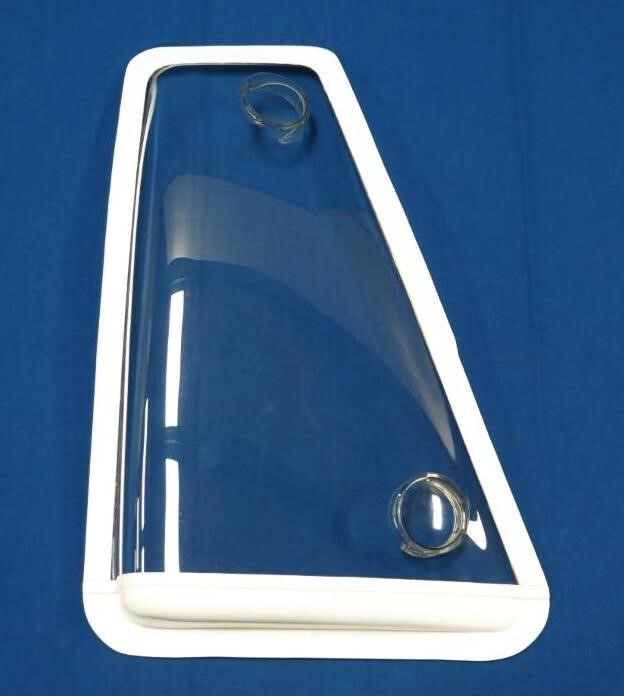 We stock parts for the airframe, fuel system, engine, electronics, instruments, optional equipment, components and much more. Please be sure to contact us with any parts that you are looking for.